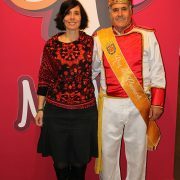 The different centers of the locality, make a guided visit to the Museum of the Churriego Carnival “MOMO”, the first museum dedicated exclusively to the carnival. 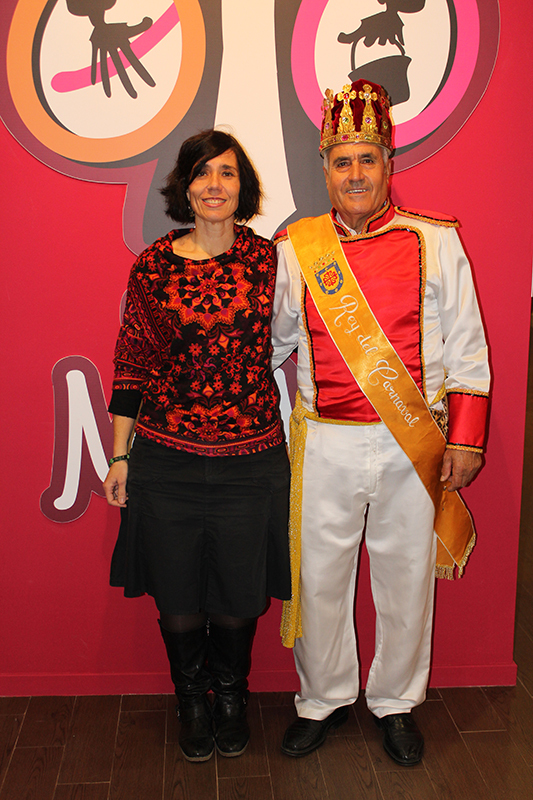 During the visit, the King of Carnival, Serafin Delgado and Yolanda Naharro, are responsible for explaining to children the world of carnival, perfectly illustrated in the different rooms that make up this peculiar museum. With a face of enthusiasm and enthusiasm, the chavaleria accesses the different rooms that make up the museum, from time to time a hand raised to ask curiosities to King Serafin, who responds with affection to those curious questions and that even the King himself, they put him in the odd occasion. During the visit, the future street masks of the churriego carnival, comment among themselves what their costume will be this year, excited about the early arrival of the carnival.